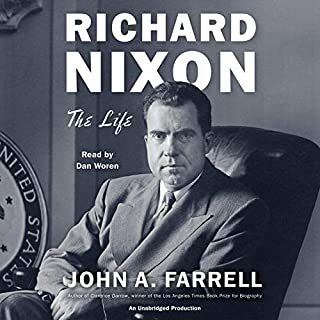 In a different sort of biography, John Gartner takes a look at the life of the 42nd president through a psychological viewpoint. Gartner, a trained psychotherapist, makes a case for Bill Clinton as an enigmatic figure whose public controversies have roots in his early upbringing, noting the absence of a strong paternal influence while also drawing parallels between his wild mother and demanding grandmother to Monica Lewinsky and Hillary Rodham Clinton, respectively. Stephen Hoye has a fastidious and scholarly manner that strengthens the authority of Gartner's argument, making In Search of Bill Clinton an intriguing exploration of a fascinating man. William Jefferson Clinton, the forty-second president of the United States, is undoubtedly the greatest American enigma of our age---a dark horse who captured the White House, fell from grace, and was resurrected as an elder statesman whose popularity rises and falls based on the day's sound bites. 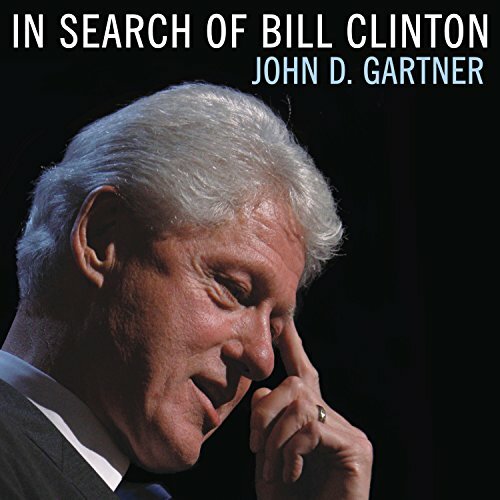 John D. Gartner's In Search of Bill Clinton unravels the mystery at the heart of Clinton's complex nature and explains why so many people fall under his spell. Gartner tells the story we all thought we knew, from the fresh viewpoint of a psychologist, as he questions the well-crafted Clinton life story. Gartner, a therapist with expertise in treating individuals with hypomanic temperaments, saw in Clinton the energy, creativity, and charisma that leads a hypomanic individual to success as well as the problems with impulse control and judgment, which frequently result in disastrous decision making. He knew, though, that if he wanted to find the real Bill Clinton he couldn't rely on armchair psychology to provide the answer. He knew he had to travel to Arkansas and around the world to talk with those who knew Clinton and his family intimately. With his boots on the ground, Gartner uncovers long-held secrets about Clinton's mother, the ambitious and seductive Virginia Kelley, and her wild life in Hot Springs, as well as the ghostly specter of his biological father, Bill Blythe, to uncover the truth surrounding Clinton's rumor-filled birth. He considers the abusive influence of Clinton's alcoholic stepfather, Roger Clinton, to understand the repeated public abuse he invited both by challenging a hostile Republican Congress and engaging in the clandestine affair with Monica Lewinsky that led to his downfall. This book will really flesh out the listener's picture of Bill Clinton. Details of his childhood forward are drawn clearly and presented in a most interesting way. The reading is great. The book sets out to present a psychological profile of the former president and seeks to explain his behavior and leadership patterns. Perhaps the first 75% of the book follows the psychological theme which - though perhaps speculative - was interesting. The last portion of the book, while worthwhile, is primarily biography. If one has not read a biography of Clinton. This is not definitive, but worth the time. Would you try another book from John D. Gartner and/or Stephen Hoye? I thought this book would offer some psychological insights into Clinton. It is so clearly written from a liberal who is mesmerized by Clinton and he is not objective at all. Take for example, he thought Clinton has a halo around his head when he first met him!!! 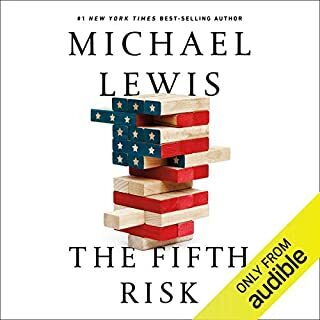 All during the book he refers to any republicans as evil and he offers armchair diagnoses for Ken Star and the rest of the "evil" republicans. I don't even think I can finish this book. I bet Hillary herself could have been more objective than this author. Loved this book. Clinton is an extraordinary man, that the right wing in America saw before he became president that he would easily win 2 terms and probably pave the way for others like him. they knew they would have to shut him down no matter what, according to Newt Gingrich. Republicans threw everything they could at him. They impeached him, but he is the most popular politian in the world. We know he cares when we hurt. This book is for everyone who never understood what made either of the Clintons tick or what kept them together. Dr. Gartner has studied them, and their lives, with a psychiatrist's expertise and has figured them out. I couldn't put it down. GREAT BIO OF CLINTON AND VIEW POINTS RARELY SEEN! 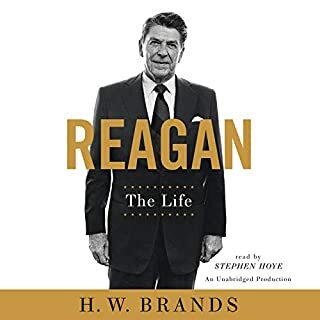 A great book too anyone caring about the people and man who has done so much through their and his lives. 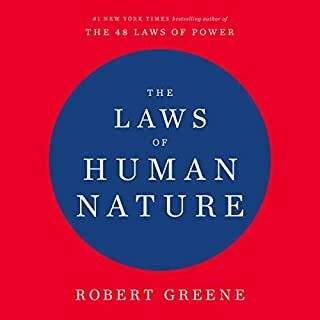 As a therapist, I was looking forward to listening to this book. I was sadly disappointed to listen to this 2 dimensional portrait of President Clinton. The premise of the book is that Clinton has a "hypomanic temperament," which is not a psychiatric condition. This seems to be the author's own term, and described in large part as a "temperament" causing charisma and endless energy. Hypomania is a very serious psychiatric symptom, and the author minimizes how crippling it is. The author also inserts his self-impressed resume into the story which added nothing to the story. Mr. Gartner states he has created a new genre.I think this is a genre we could do without. This book purports to be an objective psychological assessment of BIll Clinton. I had hoped choosing this book on Clinton would enable me to avoid the tenedency of more traditional biographies to either idolize or demonize Bill Clinton. In this I was sorely disappointed. 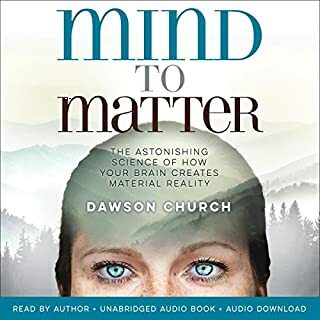 Early in this book, the author discusses the concept of counter transference, the phenomenon whereby the therapist's own feelings toward the patient have an effect on the therapist. Unfortunately, the author clearly failed to be sufficiently on guard for this, as this book is in many ways a worshipful paean to Clinton. Indeed, the author is so enamored of Clinton as to compare him, in all seriousness, to such great figures as Martin Luther King, Nelson Mandela, Ghandi and even Jesus Christ. He also demonizes anyone who opposed or disagreed with Clinton, freely making judgments about the motives of people about whom he clearly knows next to nothing. Meawhile, he finds ways to excuse Clinton's obvious failings, all in the guise of "explaining" Clinton, apparently believing Clinton has never in his life acted from any but the purest motive. 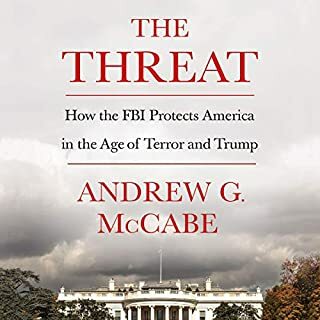 Along the way, the author does provide some interesting information and analysis pertaining to Clinton's childhood, his relationships with his mother, grandmother, Hillary, etc. Unfortunately, these insights are overwhelmed by the general tone of the book, the general idea of which seems to be that Clinton's biggest problem is/was the failure of the rest of the world to appreciate just how darned wonderful Clinton is. At times the tone of the book is so worshipful as to be laughable, and to sound much like a high school cheerleader gushing over the team quarterback. These defects, as well as the extreme political partisanship the book exhibits, seriously impair what could have been an interesting book. Also, the author's lack of objectivity undermines his crediblity when discussing some of Clinton's accomplishments, such as his contribution to the Irish peace process. People who idolize Bill Clinton will enjoy this book. Others will find it a hard slog. Fortunately, I stumbled upon this book after wanting more of Stephen Hoye’s narration. Initially apprehensive . . . I’ve always appreciated the former President’s contribution to this country/the world and wasn’t interested in rehashing the Luwenisky drama. This book was so much more. The author took a clinical perspective with regard to the hypomanic personality, but details Clinton’s life in a very compelling manner. I gained a profound respect for him as a man and walked away feeling the need to contribute more of my life to making a difference to others. A look into the brilliant mind of Clinton. Where does In Search of Bill Clinton rank among all the audiobooks you’ve listened to so far? Clinton walking to church every Sunday alone with a huge bible,while his parents were absent. I have always found brilliant minds to be the most intriguing phenomenon.I have always been a huge Clinton fan on every level and want to know what makes him,Him.He is fantastic,humble,courageous,confident,extremely impressive,inspiring and makes bridges into the hearts of people.The only other president that is at par with him is Abraham Lincoln.American presidency has four giants naming them chronologically Abraham Lincoln ,Franklin D rosevelt,John .F.kennedy and Bill Clinton.These people made America what it is and are sorely missed.If I had a magic lamp I would rub it and one of my wishes would be to meet President Bill Clinton and to become his student.